An expression of the Mediterannean spirit and the feeling of complete freedom when looking out onto the open seas. 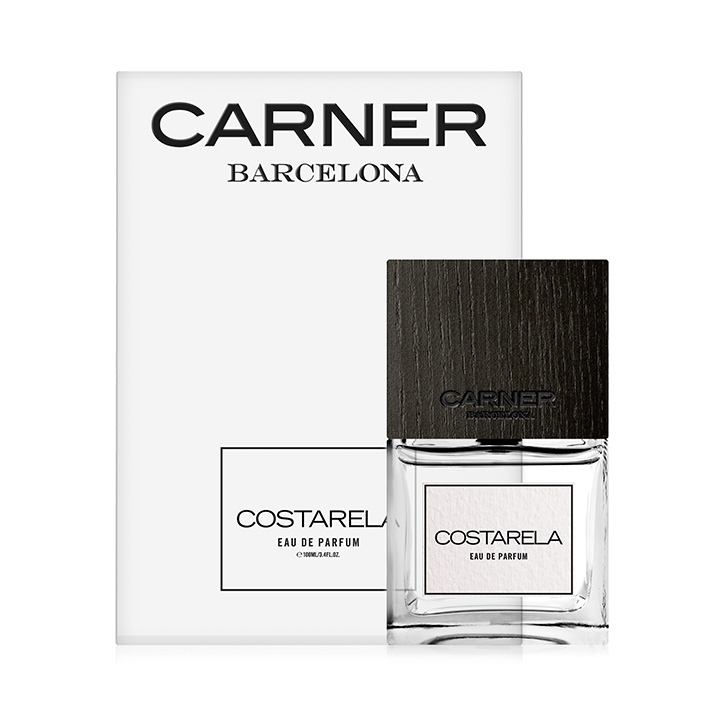 A fresh and clean fragrance bringing the Spanish sea breeze to life with a subtle, warm heart. 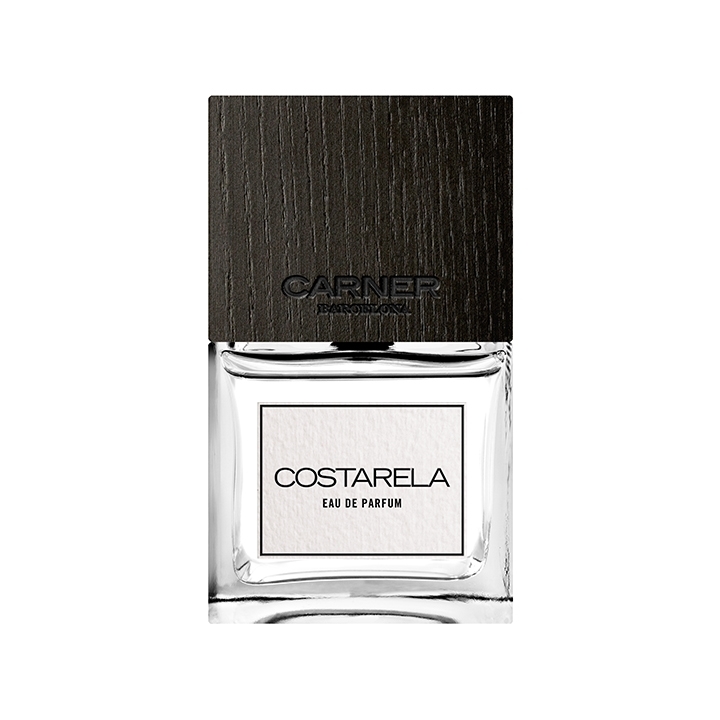 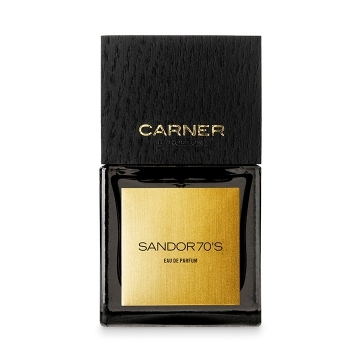 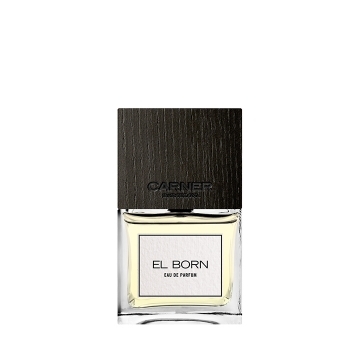 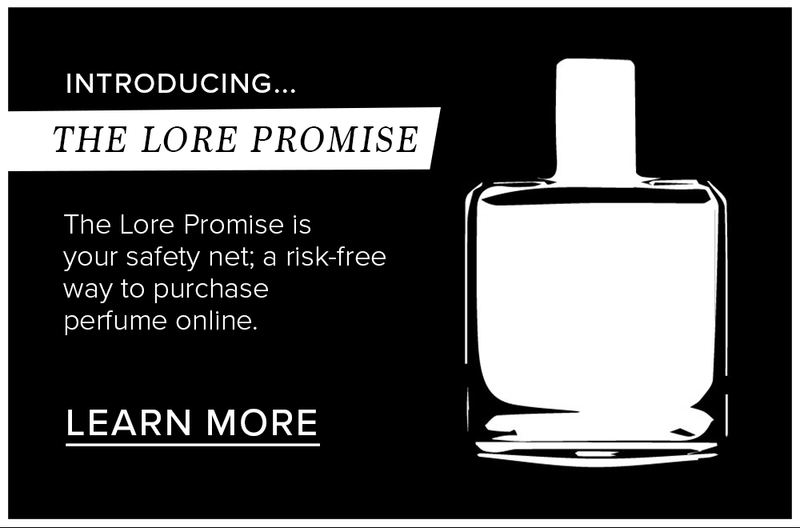 Notes of Italian bergamote, Saffran, Marine accord, Sand accord, Virginian Cedarwood, Ambroxane, Amber.